The Government of Belize, through BELTRAIDE, announced in a press release yesterday, December 9, 2014, the completion of the sale of the island of Caye Chapel on Monday 8. 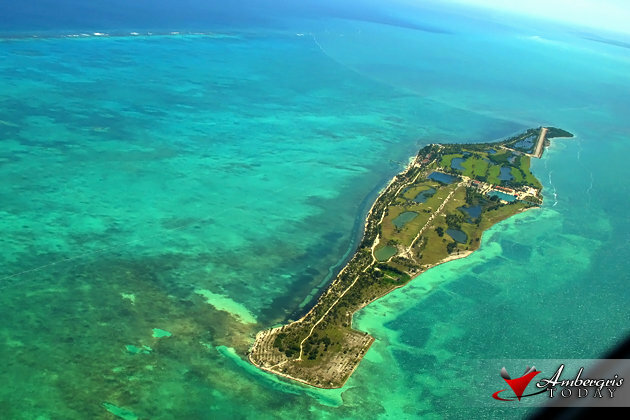 Caye Chapel, an island in the Belize District and just a 35 minute boat ride from Ambergris Caye, consists of 265 acres, was purchased by a leading Mexican luxury hotel development group. 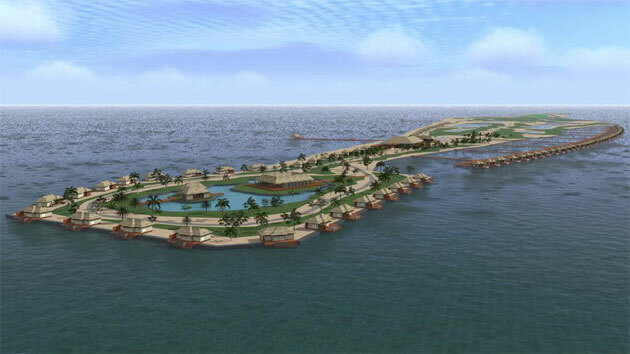 The group, who are owners and operators of luxury tourism developments in Mexico City, Cancun and Acapulco, are currently working on a detailed development plan for the island for presentation to the Government of Belize. It is expected that this plan will include the announcement of a partnership with a renowned global luxury hotel brand, to be announced in the near future, as well as the development of high-end residences and other amenities. 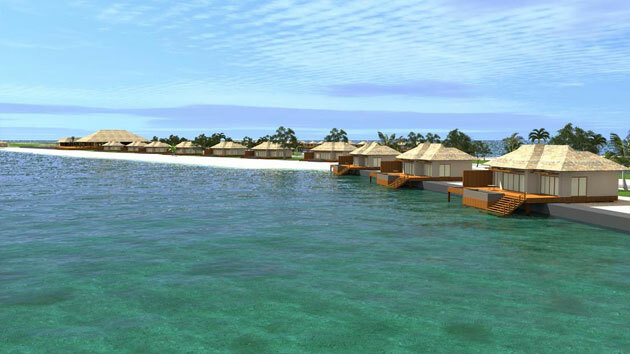 It is anticipated by the buyers that the development of the island will commence early in 2015. 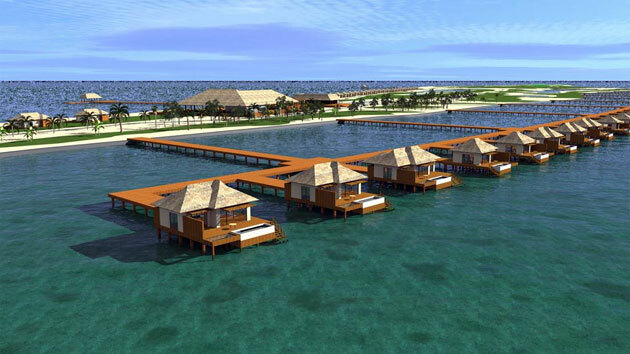 The Government of Belize mentioned that it is pleased to welcome this new significant investment into Belize’s growing tourism sector. The high end destination had been on the market for some time now with many interested parties; the island had been publicly listed at 45 million US dollars on Caribbean Island Brokers. 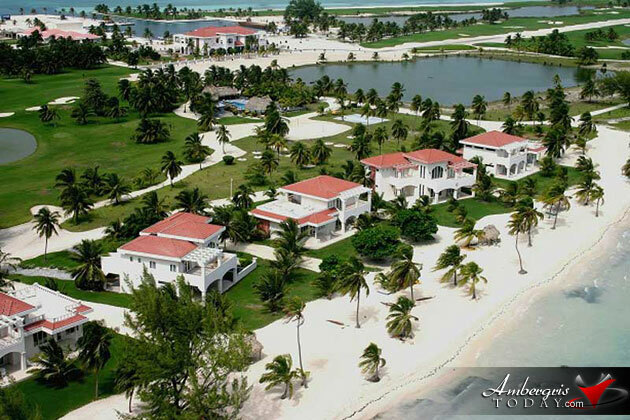 The facilities include eight beachfront villas, eleven marina view casitas and an eighteen-hole championship golf course.